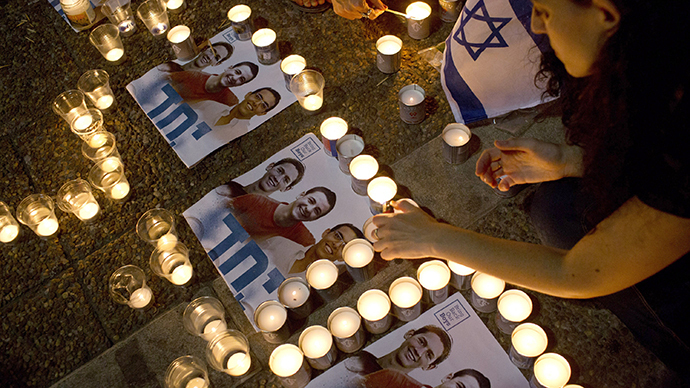 Thousands have turned out in London and Oslo to call for an end to Israeli strikes in Gaza. The event organizers say Palestinians are facing “a horrific escalation of racism and violence” at the hands of the IDF. 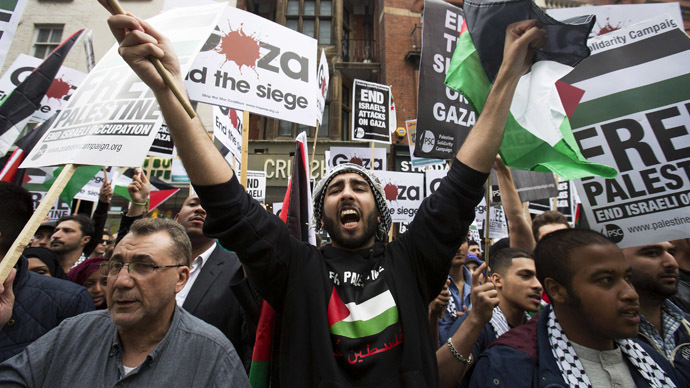 The British capital saw the largest turnout with thousands of protesters rallying outside the Israeli Embassy on Friday. Demonstrators flooded the streets around the building waving placards that read “Gaza: End the Siege" and "Freedom for Palestine." 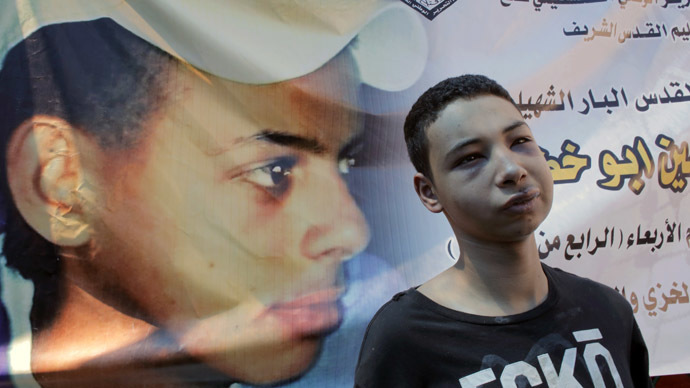 A number of people also staged a ‘die-in’ in the street with children painting their faces to mirror the injuries sustained by Palestinian infants during the Israeli bombardment of Gaza. Despite traffic disruptions, London police said the protest was mostly peaceful. The Norwegian capital also saw around 3,000 pro-Palestine activists gather outside the parliamentary building in support of peace in Gaza. Representatives from the Palestine Committee of Norway gave speeches at the event, condemning Israeli strikes in Gaza that have already claimed 106 lives as Operation Protective Edge entered its fifth day on Saturday. “There is one occupier and one occupied. There is one offender and one victim. It is Israel that never will have peace before they tear down the wall. We need politicians who condemn the wrong-doings of the offender,” Heikki Eidsvoll Holmas from the Socialist Left Wing Party, reported the Local. A smaller demonstration was staged in the French capital with at least 300 people gathering outside the French Foreign Ministry. Activists painted the Palestinian flag on their faces and chanted “Palestine will survive!” The Young Palestinians of Italy group also organized a march in Rome to protest the Israeli offensive in Gaza. Despite international condemnation, Israeli Prime Minister Benjamin Netanyahu said on Friday that the operation would continue and Israeli had still not ruled out the possible deployment of troops. The UN has voiced concern at the number of civilian lives that have already been claimed as a result of Israeli strikes. 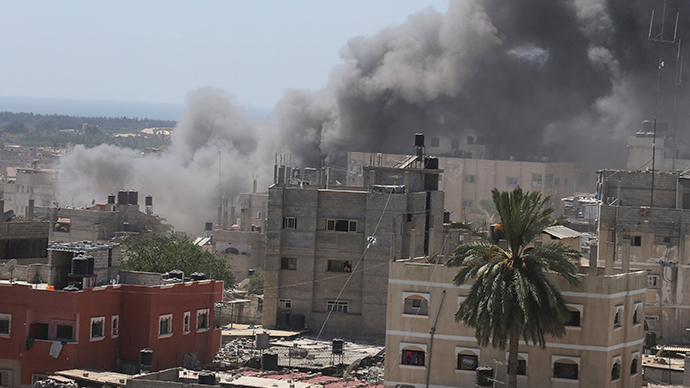 UN High Commissioner for Human Rights Navi Pillay said reports of civilian causalities, including children “raise serious doubt about whether the Israeli strikes have been in accordance with international humanitarian law and international human rights law. 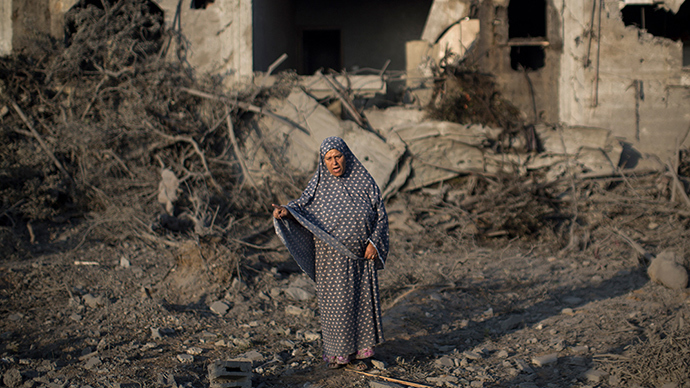 "Israel maintains its operation isn’t targeting innocents and claims that Hamas is using civilians as human shields.